Café Bergson combines elements of the house’s original interior with minimalistic design, maintaining the soul of the family’s home while making it modern and accessible. 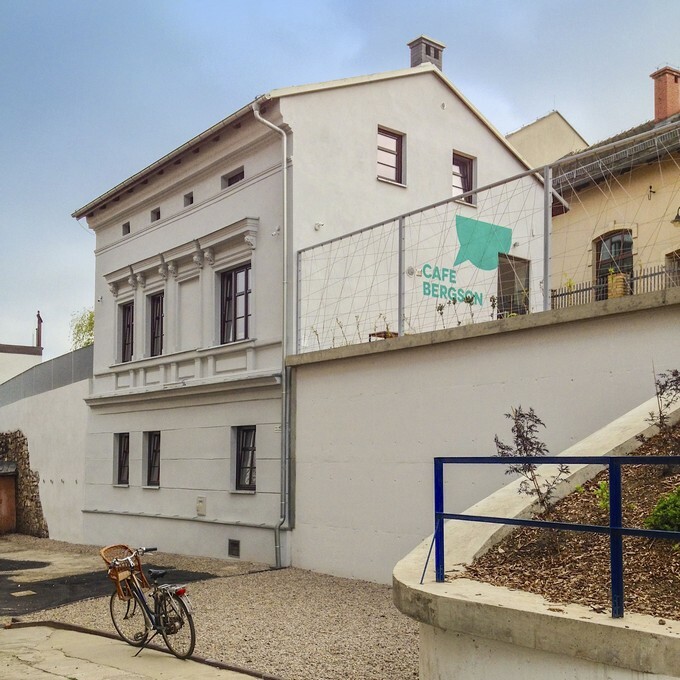 The Café brings together local culture and regional and traditional products in a relaxed, historic atmosphere. 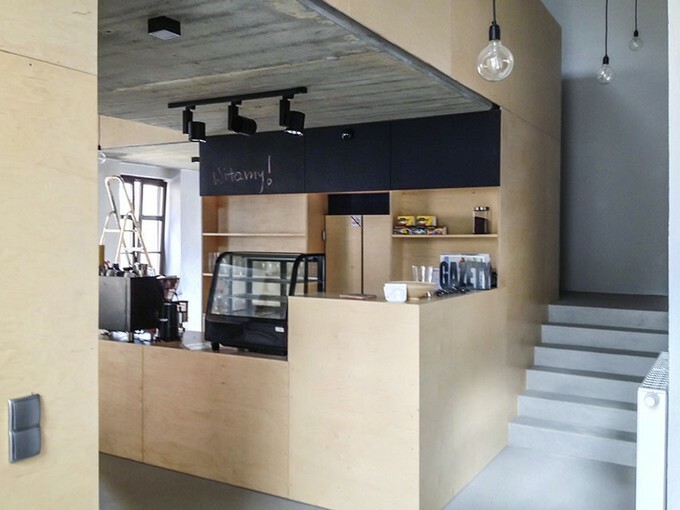 The architects wanted to make an industrial 'concrete look' floor for the restaurant area. 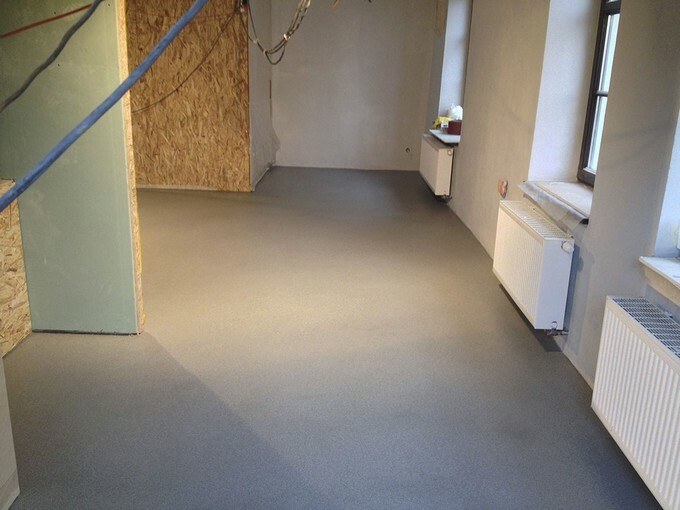 The existing substrate was primed with the acrylic primer weberfloor 4716. To get smooth and perfectly leveled floor the self-leveling weberfloor 4610 Industry Top was used. Afterwards the floor screed was treated with a wax treatment as surface protection.